Looking to save thousands? Look no further this home qualifies for a NO CLOSING COST LOAN. 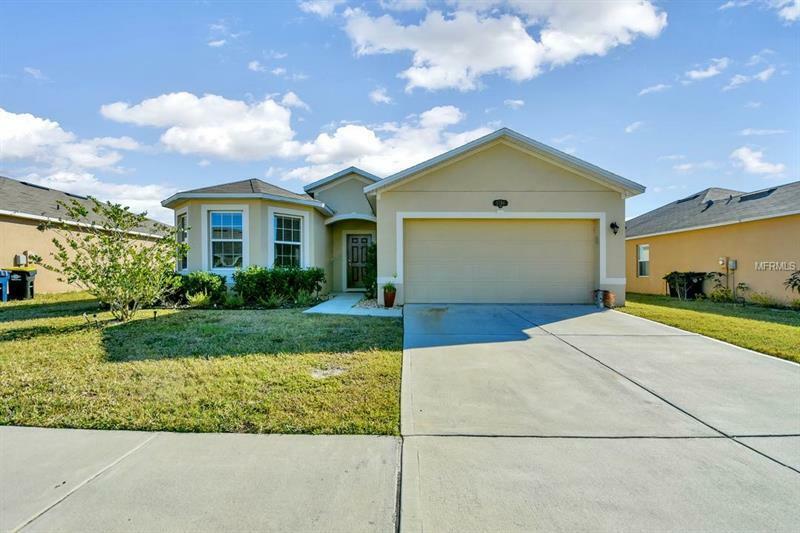 Awaiting your arrival is this charming 3 bed 2 bath home offering 1753 sqft located in the quiet family friendly neighborhood of Lake Van Estates. Upon entering you welcome a bright and open floor plan with a spacious living room great for entertaining or large family gatherings. The kitchen overlooks the living room and offers ample counter space sleek appliances and casual eat in space. The Master suite offers a walk-in closet and master bath with dual sinks and walk-in shower. Take some time to relax out on the screened in patio overlooking the manicured back yard. Lake Van Estates offers a community playground is conveniently located to shopping dining and major roads (540 and I-4).